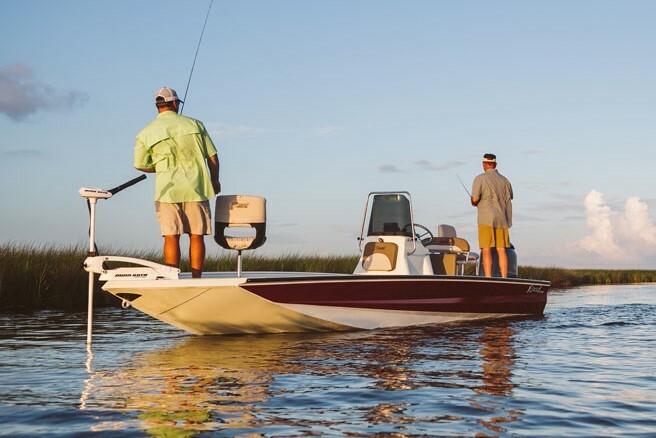 Whether you’re an avid fisherman, a professional fishing guide, or looking to enjoy time on water with family and friends, NauticStar boats are equipped with the layout and features to make the most of your day. Excel Boats are manufactured by Outdoor Enthusiasts, for Outdoor Enthusiasts. From our new pad bottom high-performance aluminum bay boats to our duck boats and surface drive mud motor boats or our bass boats. At Excel you will find that our passion shows through in the toughness, functionality, and performance of our boats. 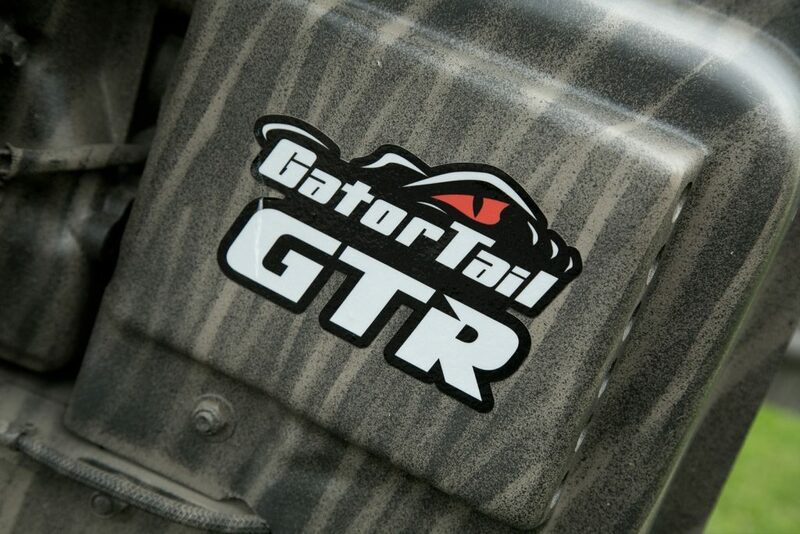 At Gator-Tail, we love to hunt & fish just like you and we want dependable hunting and fishing boats and motors that get us there and back. That’s why at Gator-Tail we give our customers the best quality products for their hard earned money. There are other’s who claim they make the best mud motor out there, but they’re only kidding themselves. 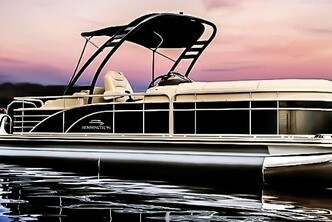 Bennington Luxury Performance Pontoons – At Bennington we offer an expansive line of models in various trim levels, styles and lengths with literally hundreds of available options, so that you can customize a Bennington to fit your specific lifestyle. 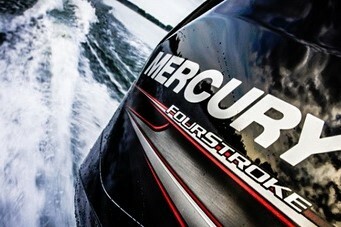 Mercury has consistently emphasized and built quality, performance, innovation, and reliability into their outboards. After more than 70 years, that tradition continues today. 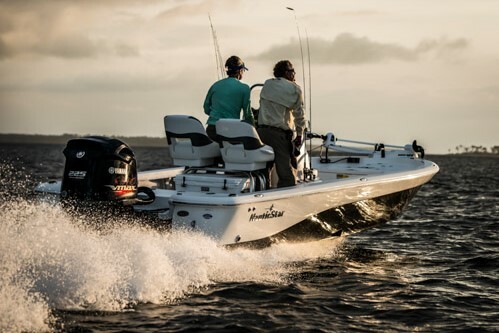 Every Mercury outboard is designed to ensure that your time on the water is safe, fun, and enjoyable. Reliability. Performance. Innovation. It all starts right here. And that’s exactly why so many boaters won’t trust anything but a Yamaha out on the water. 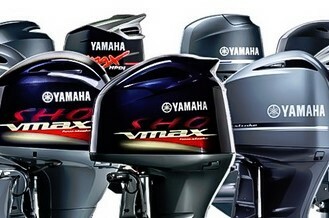 Yamaha Outboards have become synonymous with innovation, performance and legendary reliability.